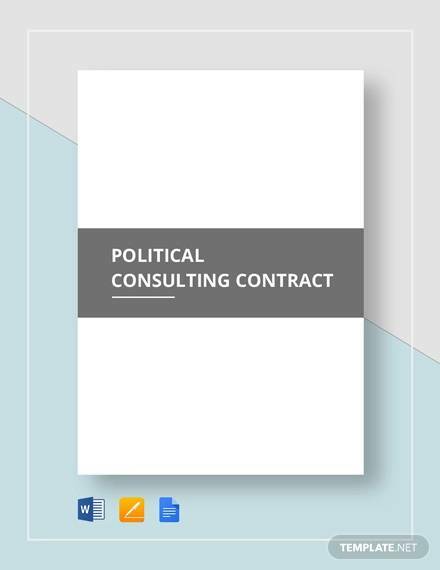 A consulting contract is a form of a contract agreement that binds the two parties involved in the contract to have the consultant provide the client with information that the clients wish to know of. 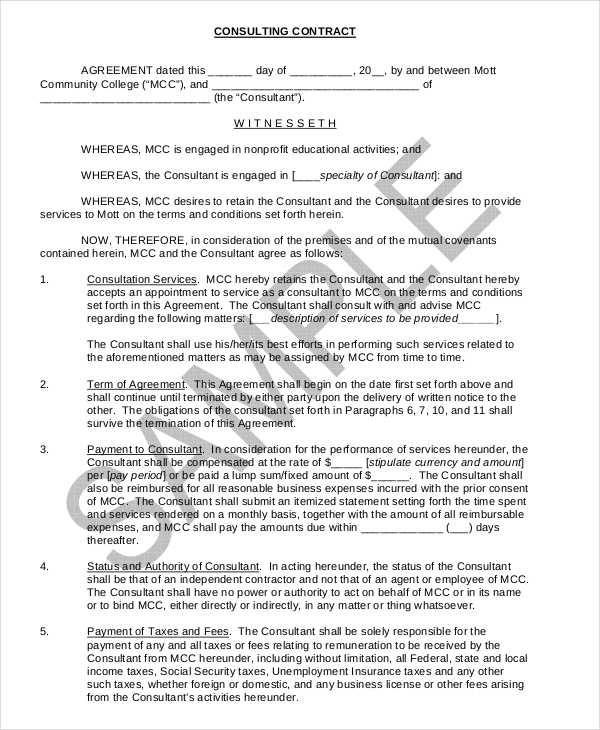 The concept of free contract is basically a type of written agreement in which one party provides services and materials to another party without anything in return. In some cases, this can be defined as an act of charity. 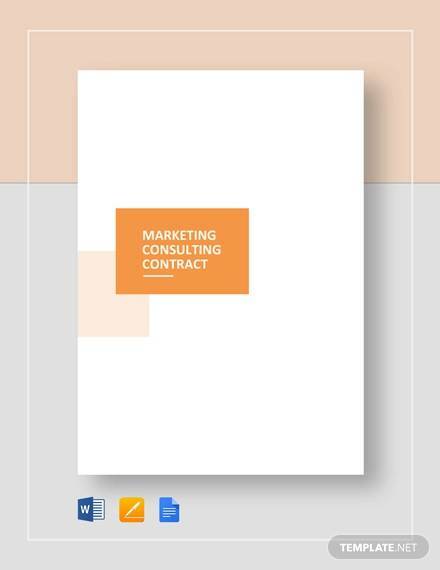 A consulting contract can be related to a marketing contract, in which the purpose of the contract is the selling of a certain product or services from one party to another willing party. 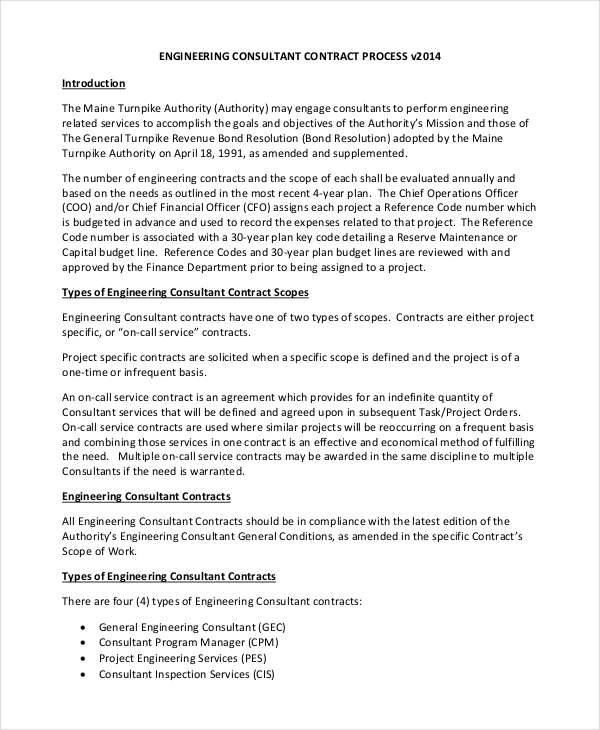 There are several if not numerous numbers of different contracts. Cataloging every last one into this single article would do it injustice, so instead, we will be listing down the most common types of contacts that are available. Non-Disclosure Contracts – Is a type of document used for the silence of information. Property Contracts – This type of contracts is used for the purchase of property and the transfer of property rights. Equipment Contracts – Is used for the purchase and acquiring of new pieces of equipment for the company’s function. Partnership Contracts – Is used as a means of forming new alliances between companies and organizations. Employment Contracts – Is used for the hiring of new employees or the transfer of an employee’s position to another member of the company. Lease Contracts – Are used as a means of temporarily selling the property to another individual for a certain amount in a periodic fashion. 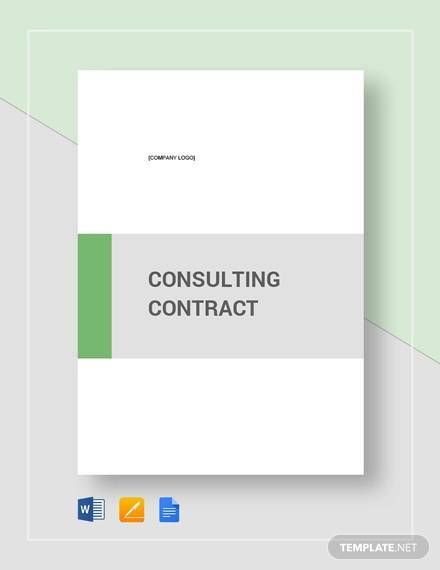 Consulting Agreements Contracts – Is a type of contract used as a means of requesting and gaining the consultation assistance of certain professionals. 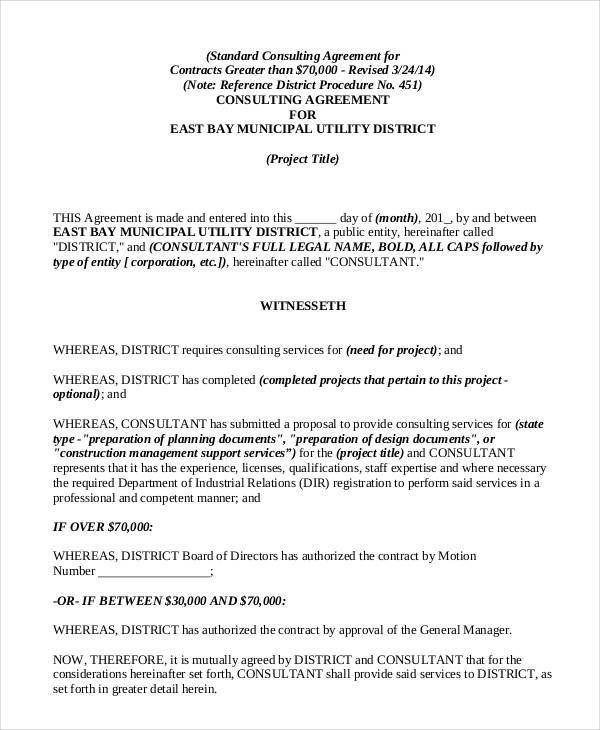 What Is Professional Consulting Services? 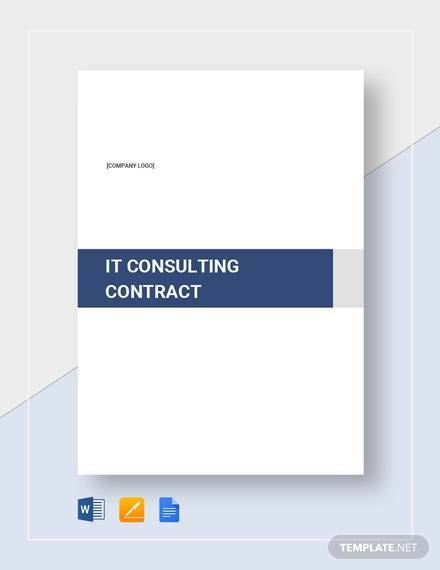 A professional consulting service is essentially a means of obtaining relevant information about a certain topic or issue that the consultant is being hired for. 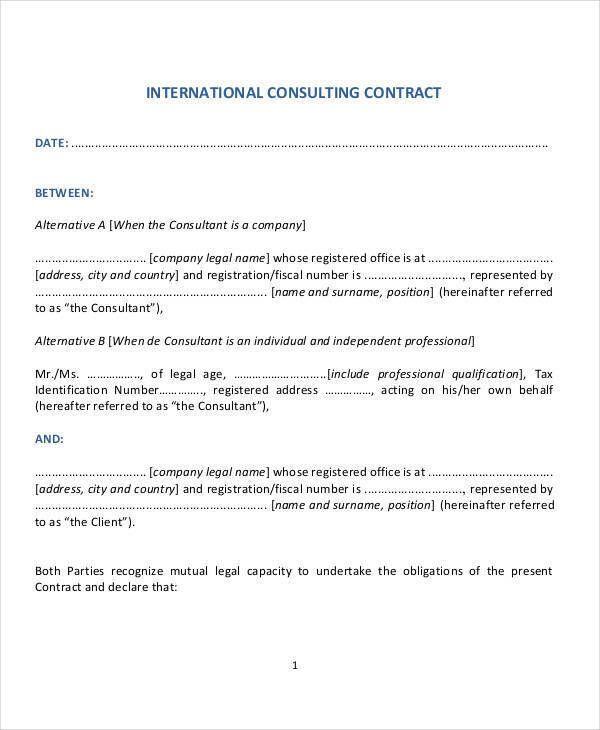 A consulting contract is used for these kinds of transactions so as to be able to obtain information while as having the consultant keep silent about the information being shared to the client. This is done to prevent them from sharing the information with other potential rivals. What Is a Management Consulting Company? 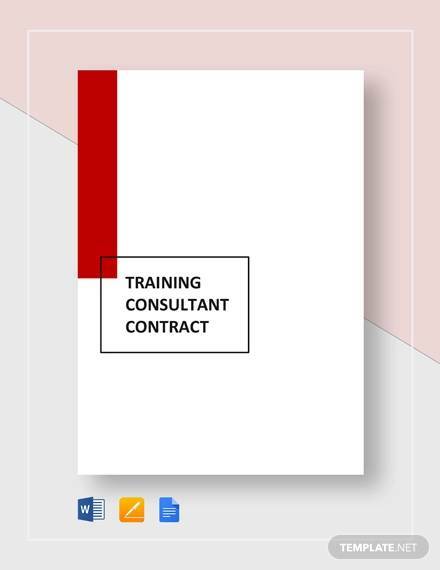 A management consulting company is basically what the name means; it is a type of company specializing in the training and distributing of competent and reliable consultant agents that are capable of assisting companies to reach their goals. 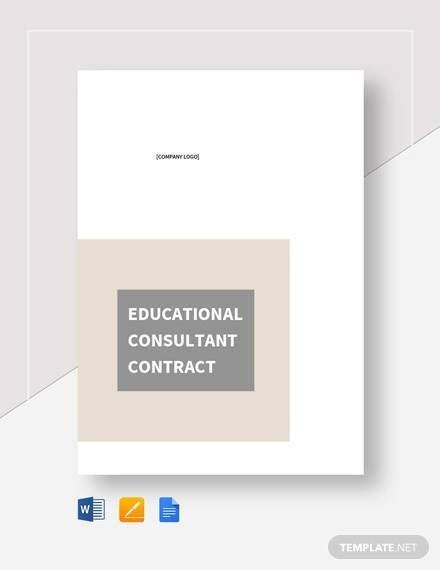 However, in order to acquire these consultants, you would need to sign a consulting contract with them so as to avail of their services. 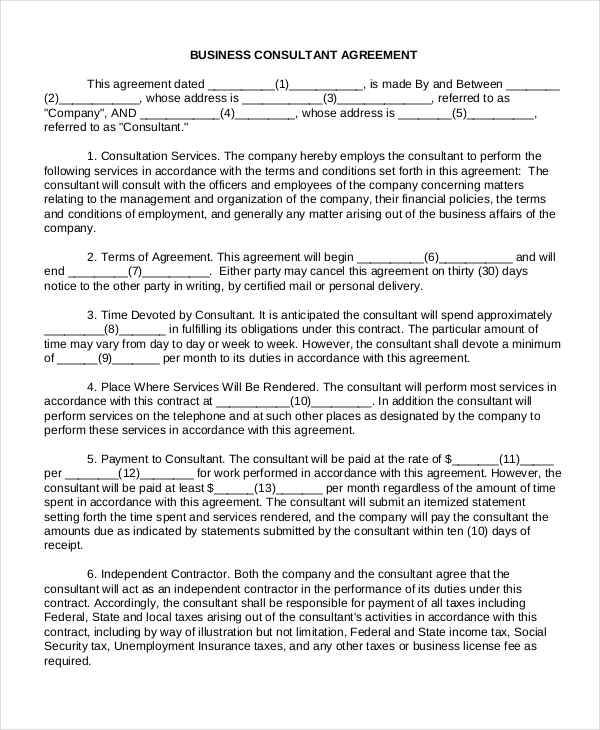 And when it comes to a freelancer-type consultant, it is likely they will have you fill out a consulting invoice in addition to the contract. 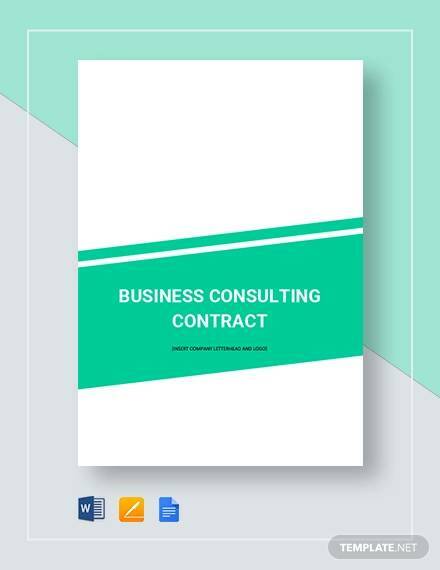 Aside from consulting contracts, you could also research and learn about some other forms of documents like invoices, agreements, contracts (other contracts aside from consulting contracts), and many more documents you could use.